Original arrangement of Bananaphone (Raffi) for SSAA a cappella voices. 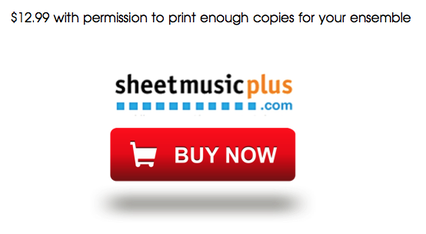 ​Available at Sheet Music Plus. See link below.